Another lovely challenge came to an end....and we got super amazing entries from you all for all kind of crafting projects...with lot of creativity and wonderful use of Chippies!! 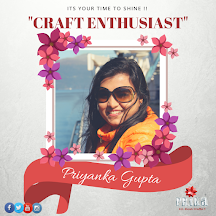 Congratulations to "Kanika Jain"...you win some awesome craft goodies from Prika Studios. 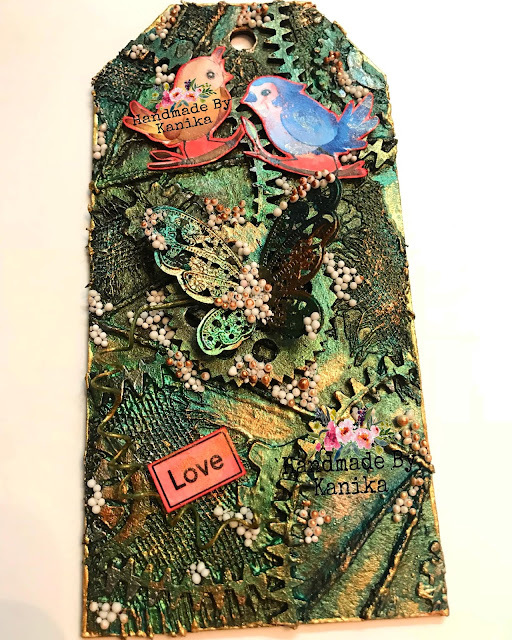 Lovely layout created with wonderful placement of chippies. 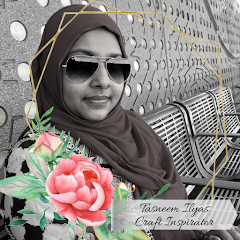 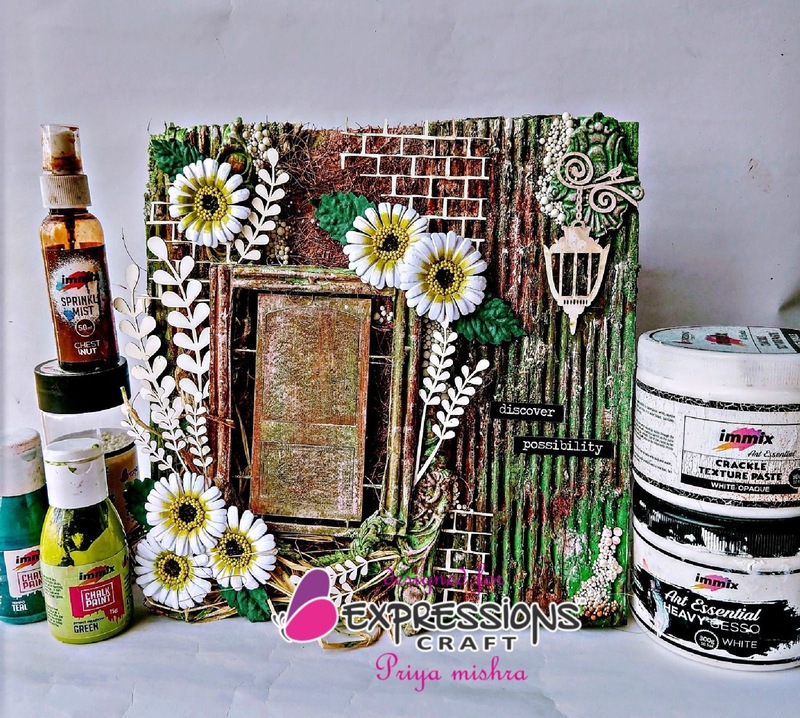 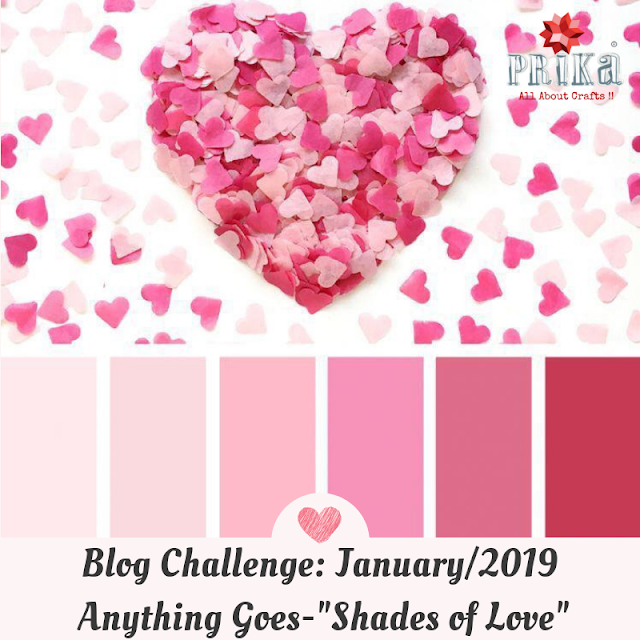 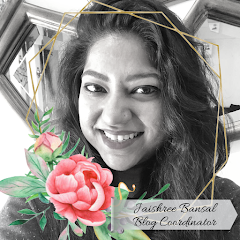 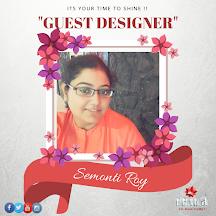 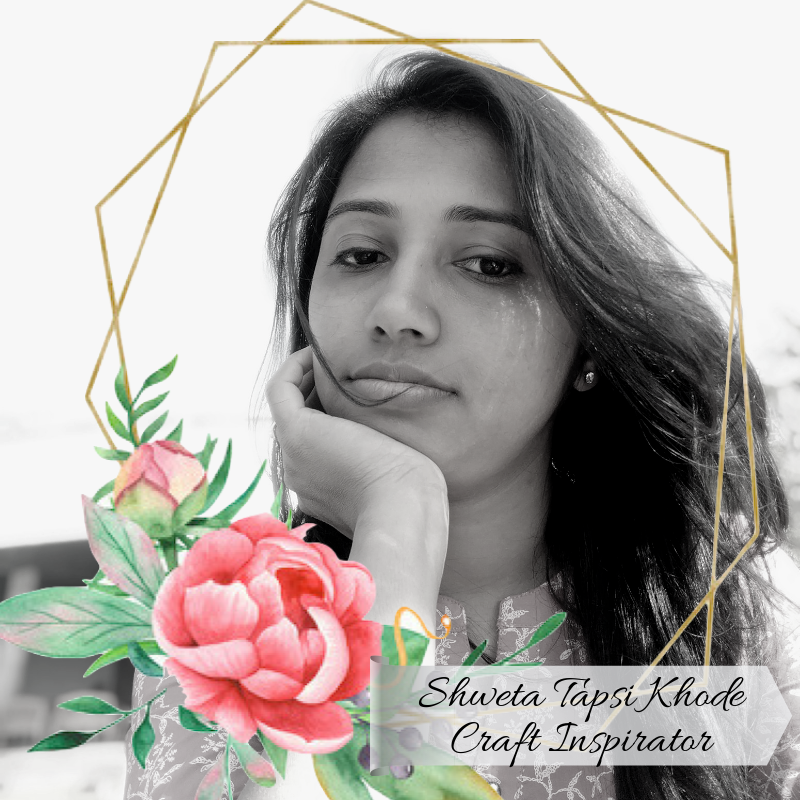 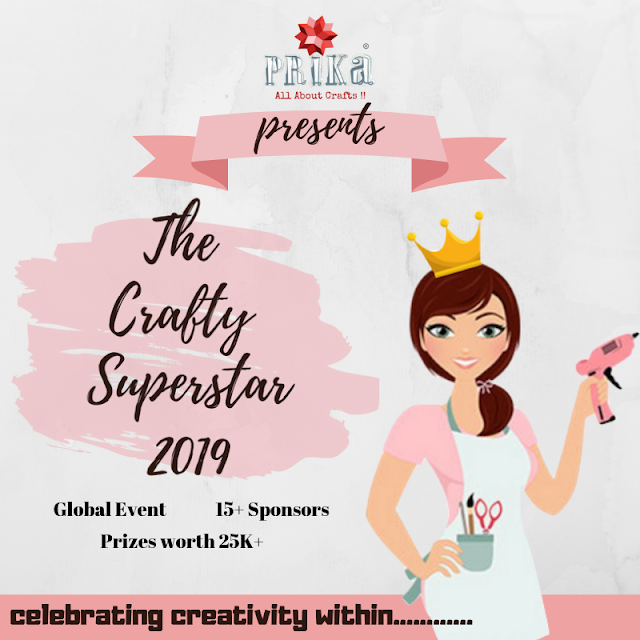 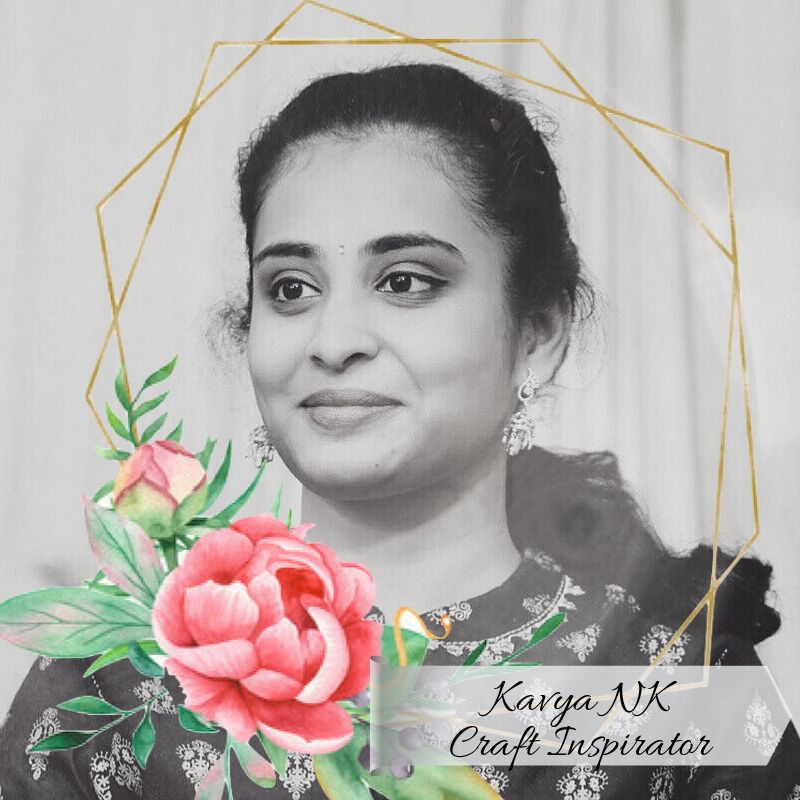 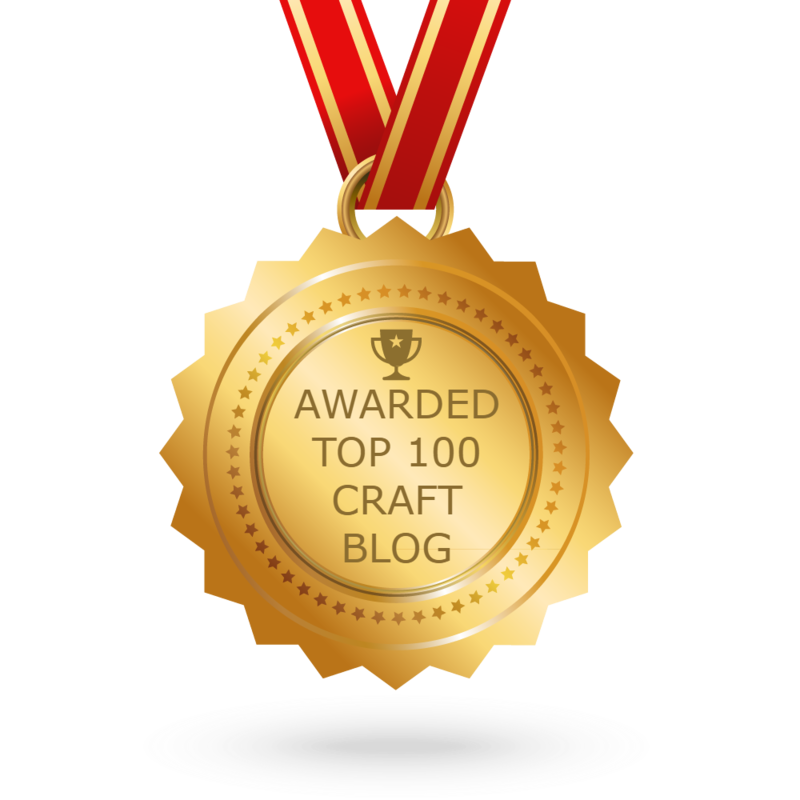 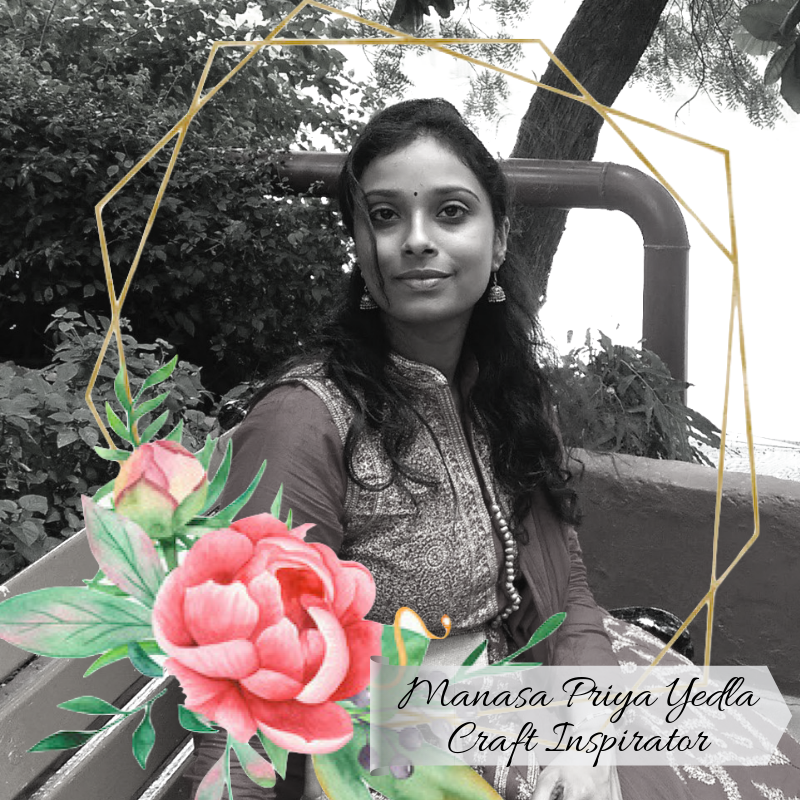 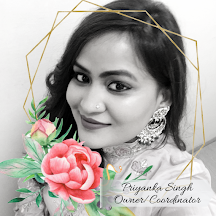 Congratulations "Priya Mishra", you win some awesome craft goodies from Prika Studios and a chance to share a Guest Designer post with some inspiration project for our lovely crafters. 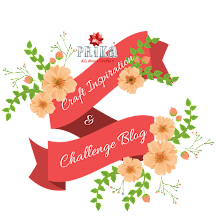 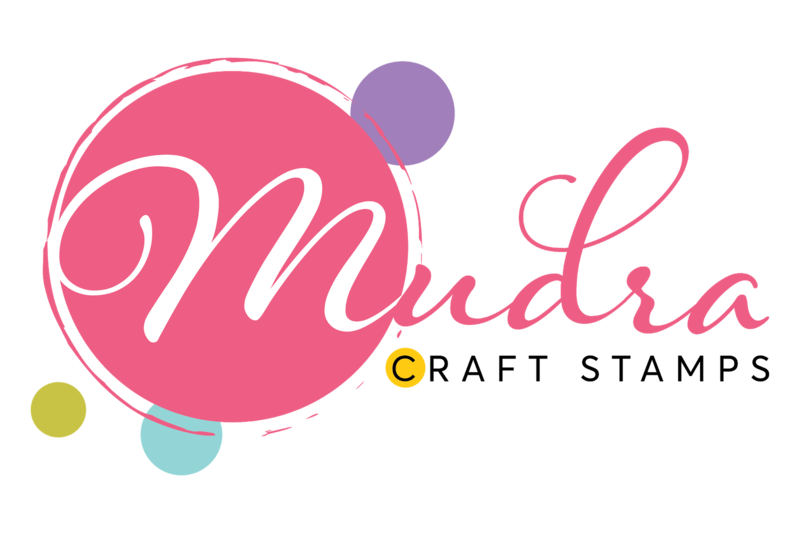 Time to get set for our new blog challenge...Click on below banner to read more about our January Blog Challenge. 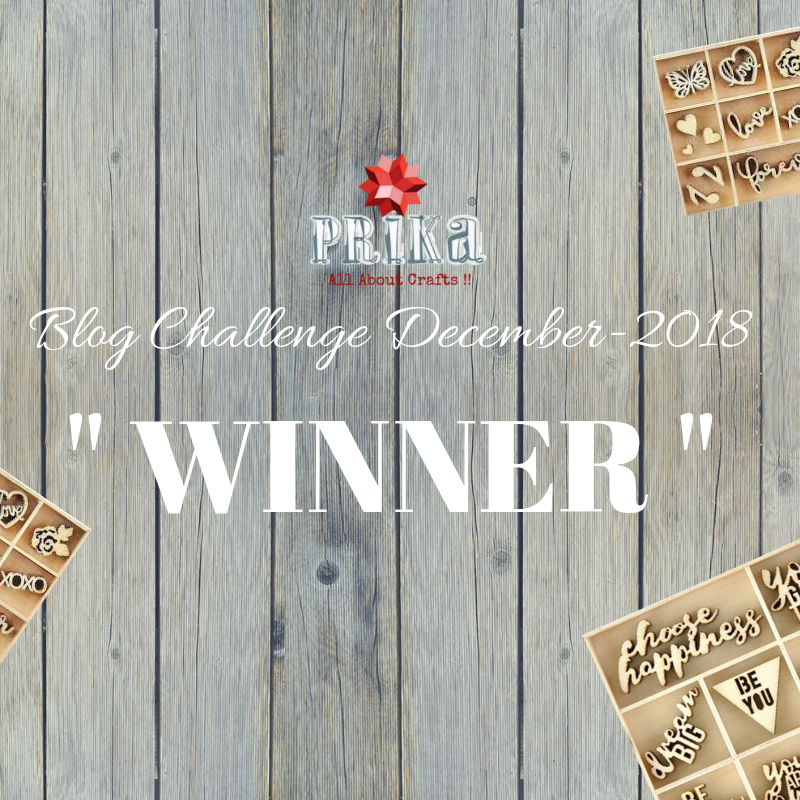 Thank you for choosing my project as the winner.